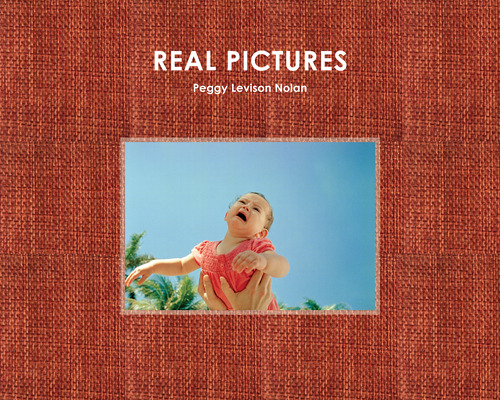 Real Pictures is the result of many decades of photographs recording the day- to- day workings of a large family. As Chris Wiley of the New Yorker says "there is a tenderness and a sensitivity in these pictures of family that cannot be faked. Nolan is not embedded with her subjects, she is entwined. As such, the pictures not only show that she has an eye, but also a heart.